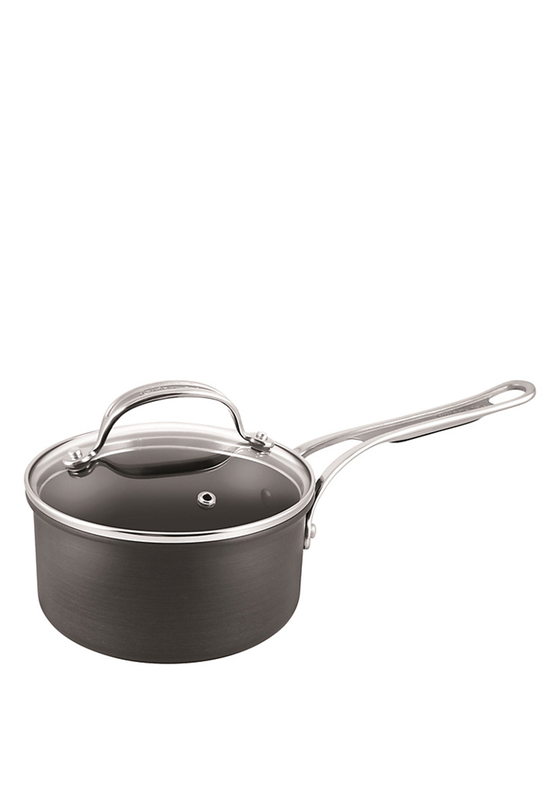 This is an incredible hard-anodised saucepan measuring at 18cm from the Jamie Oliver Tefal range. Versatile and durable, this saucepan is hard wearing, non stick, and even oven safe up to 210 degrees! 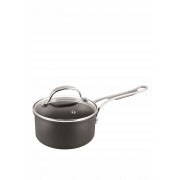 This fantastic saucepan is brilliant for cooking your favourite dishes at home!